The leading retailers in their market segments, dm-Drogeriemarkt and Aldi, invite suppliers of brands and private labels to round tables in order to significantly advance the recycling industry in the packaging sector. dm was even able to motivate its main competitor, Rossmann, to take part in this. In its project to promote the recycling industry in Germany, the leading drugstore chain dm is rallying further renowned competitors from the FMCG industry and the trade. 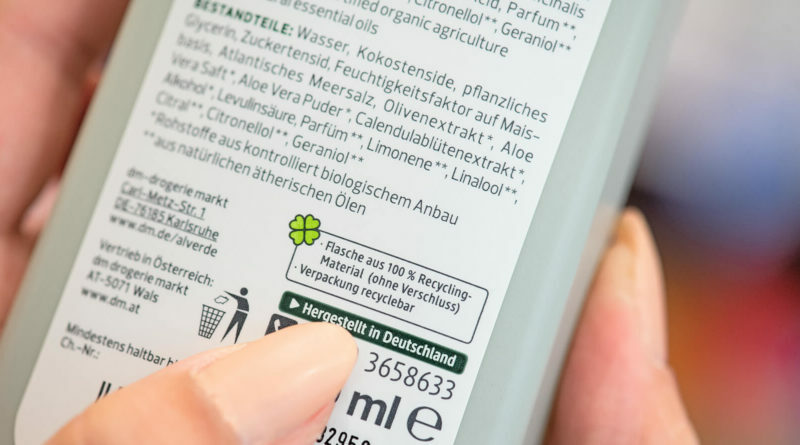 At the start of the “Recyclate Forum” initiated by the Karlsruhe-based chain, the eight industrial partners Henkel, Procter & Gamble, Brauns-Heitmann, Dr. Bronner’s, Ecover + Method, Einhorn, Share and Vöslauer Mineralwasser were on board. Recently the manufacturers Beiersdorf, Cosnova, CP Gaba, Essity, Happy Brush, Mibelle and Weleda, as well as the retailer dm Austria, have joined the group. The most spectacular newcomer, however, is dm’s largest competitor, Rossmann. 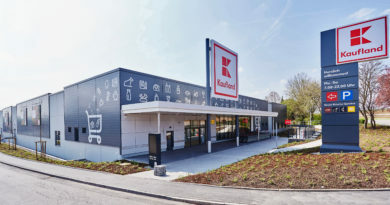 “In the medium term, a lot more environmentally friendly packagings, more recyclable materials, in other words fewer composites, and more recyclates can be used,” says Michael Naujock, Purchasing Manager at Rossmann. In addition to the goals he mentioned, the Forum participants want to deal intensively with the dissemination of information about sustainable recycling systems. In particular, the focus will be on providing information about correct waste separation in the household and reducing incorrect disposal in the yellow recycling bins used for kerbside packaging collection. Naujock considers the industry-funded dual systems of waste collection alongside trade and industry to be responsible in this connection. The issue will be on the agenda of the licensing service providers, who are currently struggling controversially to finance their own information activities, in their Joint Undertaking on 3 December. In addition to dm, the leading discounter Aldi is also currently striving to assume a leading role in the recycling economy. Recently, the two sister companies – together with the Austrian Aldi Süd subsidiary Hofer – invited more than 100 of their suppliers to a “Packaging Strategy Day” in Düsseldorf. Suppliers presented examples of best practice via keynote speeches. “We want to tackle the issues of material reduction and recyclability together,” says Simon Gelzer, Managing Director Central Purchasing at Aldi Süd. The Strategy Day helped all participants to develop ideas and inspire each other, according to Rayk Mende, Managing Director Corporate Responsibility at Aldi Nord. 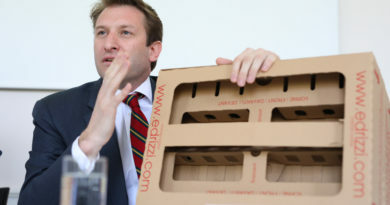 The “Packaging Mission” announced by Aldi this summer was behind the Düsseldorf meeting. With the joint programme, the sister companies want to reduce the volume of packaging for private labels by 30 percent by the year 2025 compared with the level in 2015, measured by the ratio of material weight to sales. By 2022, all packagings in the standard range should be fully recyclable. From 2019 onwards, all private label packaging is also to be evaluated according to an external scheme aimed at sustainable optimisation. Even before Aldi, the Schwarz Group had announced a “Plastics Strategy” for all its subsidiaries. 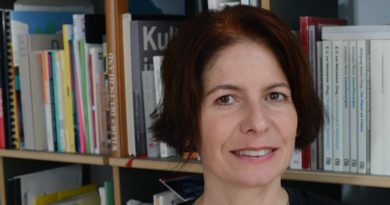 This Neckarsulm-based Group is pursuing similar goals to those of the Aldi sister companies based in Mülheim and Essen. 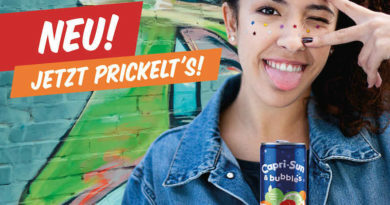 The parent company of Lidl, Kaufland and PreZero joins the STOP project, the initiative to avoid plastic waste in oceans.